Australia's leading provider of electrical service solutions to the commercial sector. Rate and review S.J. Electric in Holden Hill, South Australia, Australia! Share your experiences at S.J. 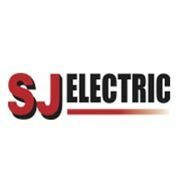 Electric with your friends or discover more Electricians in Holden Hill, South Australia, Australia.